Safari There are 37 products. The Lamy Safari Matte Black Rollerball is part of the Lamy Young Writing range and is revered for its reliability, unfaltering consistency and capacity for robust use. It is an iconic easy writer for lovers of nouveau design. 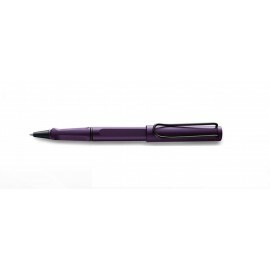 With safari styling and reliable, capped rollerball function. The Lamy Safari Matte Black Ballpoint is part of the Lamy Young Writing range and is revered for its reliability, unfaltering consistency and capacity for robust use. Designed by Wolfgang Fabian, the LAMY Safari Matte Black Ballpoint Pen is one of the most popular writing instruments. The Lamy Safari Matte Black Pencil is in sturdy ABS plastic. With flexible clip of shiny chrome. Prized for its affordability, reliability, ergonomic grip and quirky Bahaus-inspired styling, the Lamy safari pencil truly is a remarkable feat of pen design. The Lamy Safari Yellow Rollerball is part of the Lamy Young Writing range and is revered for its reliability, unfaltering consistency and capacity for robust use. It is an iconic easy writer for lovers of nouveau design. 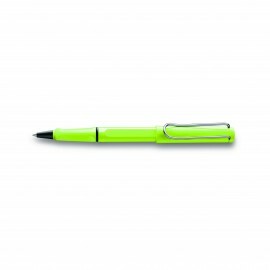 With safari styling and reliable, capped rollerball function.